ASSEMBLED KITCHEN CABINETS FOR YOUR DIY KITCHEN. 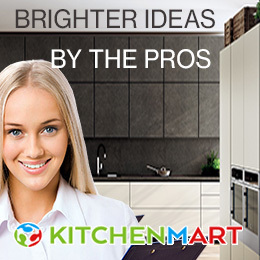 Our goal is to make buying kitchens and kitchen cabinets online easy and affordable by offering a large online selection of quality cabinet products that can be customised to meet specific needs. All of our cabinets are solid construction and come with Hettich drawers, soft close features, and a 10 years warranty. We offer a wide range of cabinet door styles, as well as hardware, sinks, and organisation accessories. 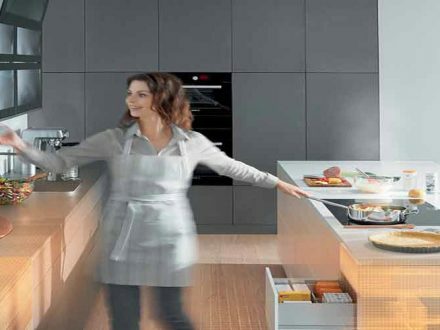 DIY Kitchens Online can arrange professional 3D kitchen designers to help you create your dream kitchen! 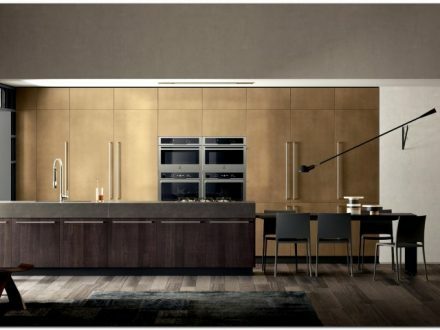 DIY-Kitchen’s cabinets are manufactured and assembled in the Australia.